Cardi B has issued a statement after social media resurfaced footage of her talking about drugging and robbing men. 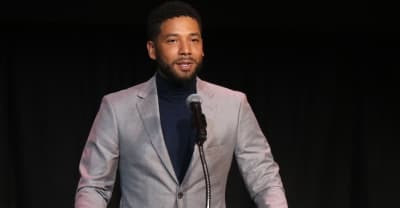 The state of Illinois has dropped felony charges against Empire actor Jussie Smollett. 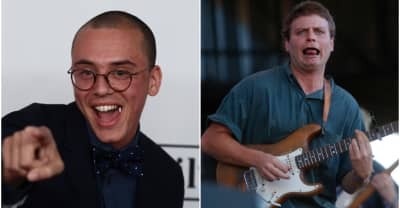 Logic and Mac DeMarco have teamed up on two new songs "I'm Probably Gonna Rock Your World" and "Vacation From Myself" from Logic's Supermarket. 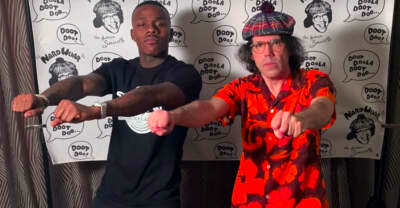 During his SXSW gigs, DaBaby stopped off at Nardwuar's place for an interview. 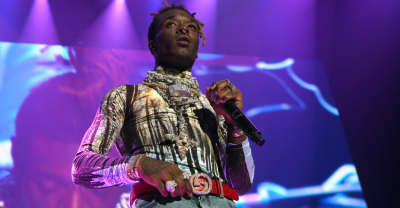 The battle between Lil Uzi Vert and DJ Drama continues, with Drama claiming Uzi can drop Eternal Atake whenever he wants. 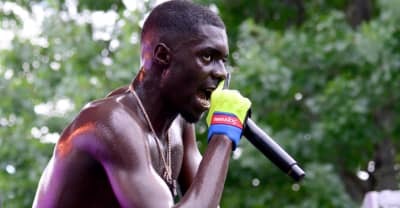 Watch Yves Tumor's music video for "Lifetime" from the album Safe In The Hands Of Love. 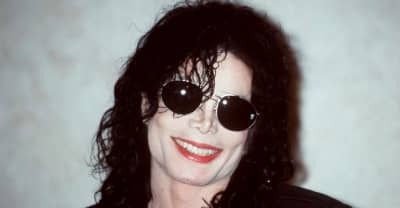 The Rock and Roll Hall of Fame has announced that Michael Jackson will remain an inductee and a part of its museum. 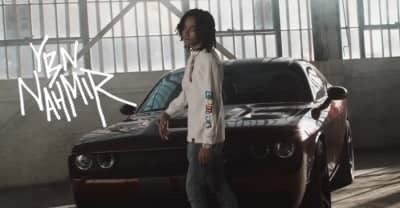 Watch YBN Nahmir's music video for "Baby 8." 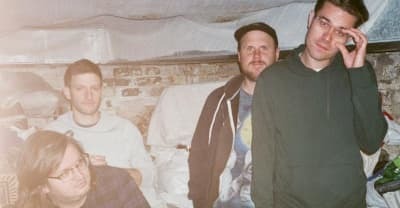 PUP's new album Morbid Stuff is out April 5, and you can listen to the songs "Scorpion Hill and "Sibling Rivalry" right now.